Value driven and brand new construction! 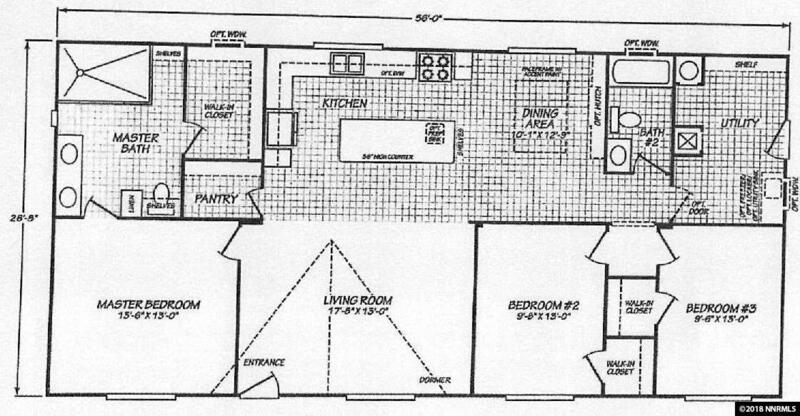 Great open, split bedroom floor plan. This gorgeous kitchen is spacious with an island for added seating and additional prep space with optional prep sink. The master suite has it all, handsome walkin tile shower, and fantastic walkin closet. Plenty of storage in this home. The utility room has a spot for a deep sink or bench if you choose to add before home is built. Call today to see how you can own this home today!